Thailand’s True Move has stated that it does not intend to bid in this year’s upcoming 700MHz spectrum auction. The country’s second-largest operator said that its “main focus is on continued revenue and margin growth as well as cash flow improvement” in a stock exchange filing. 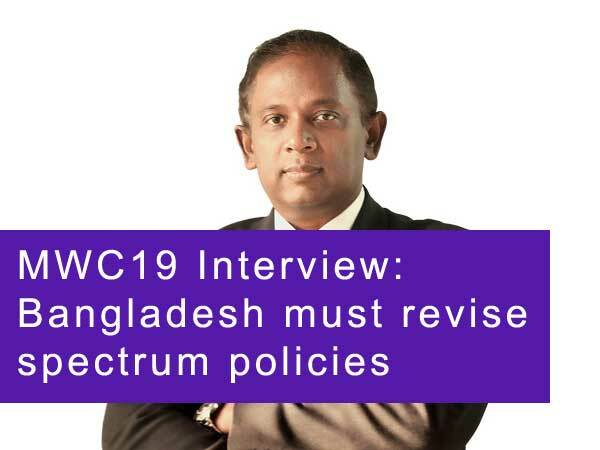 It has enough low-end 850MHz and 900MHz to repurpose for 5G services – a move in line with its investment strategy of using existing bandwidth in areas that it has identified as having high demand for next-generation technology. True is also waiting for the government to clarify the payment terms for its 900MHz licence. A proposal by Thai regulator NBTC (National Broadcasting and Telecommunications Commission) could have seen the prime minister granting operators an extra five years to pay back their bids, but the recommendation was dropped. However, in October 2018 NBTC said it could extend payment terms for upcoming sales to between eight and ten years to ease financial pressure on winning bidders, and has indeed provisionally approved a payment period of ten years for the upcoming 700MHz auctions. It may revisit the scrapped proposal for relaxing the payment terms on 900MHz licences given the pressure it is under from both True and market leader AIS. The upcoming sale was delayed in December last year into Q3 2019 as the 700MHz spectrum will not actually be available until 2020. Seven blocks of 5MHz will be sold, with each licence lasting 20 years. The Bangkok Post noted that winning bidders will need to pay 20% of their bid within the first year.